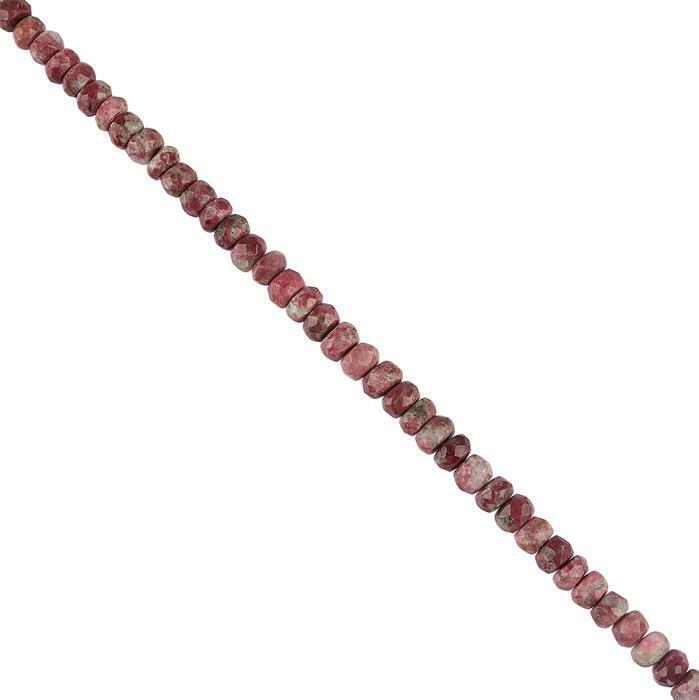 38cts Thulite Graduated Faceted Rondelles Approx 4x2 to 6x3mm, 12cm Strand. 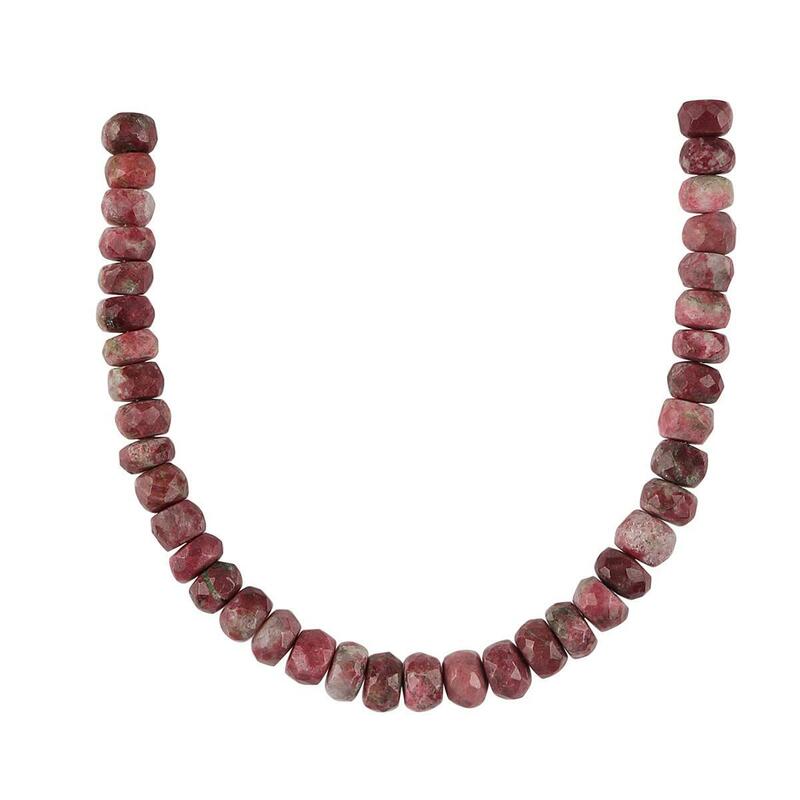 Bring some inspiration and interesting creations into your collections with these Thulite Faceted Rondelles. 58cts Thulite Plain Rounds Approx 6mm, 18cm Strand. 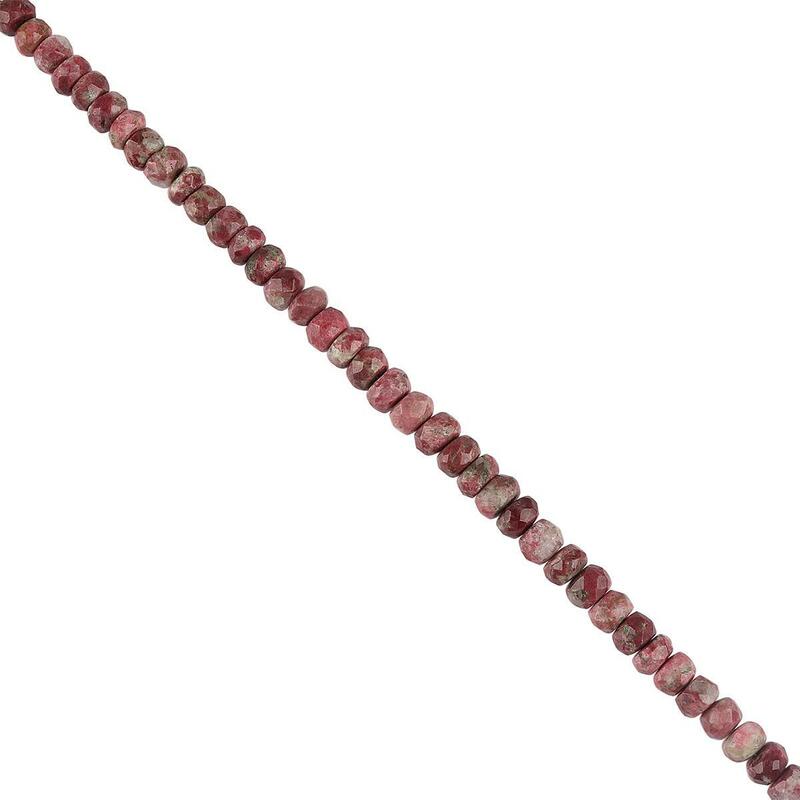 75cts Thulite Plain Rounds Approx 8mm, 12cm Strand.